This event will be streamed and captioned in real-time. 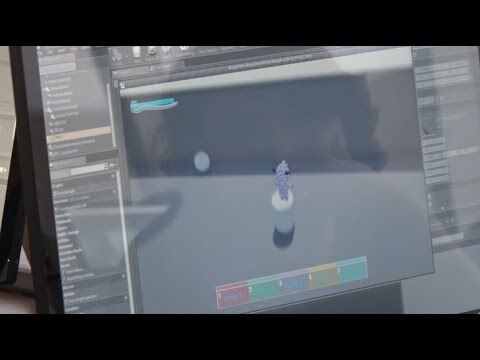 It is available via browser at http://www.ustream.tv/channel/rit-events. A Ustream app is available for both Android and iOS mobile devices; after downloading, search “RIT Events” to find the stream. 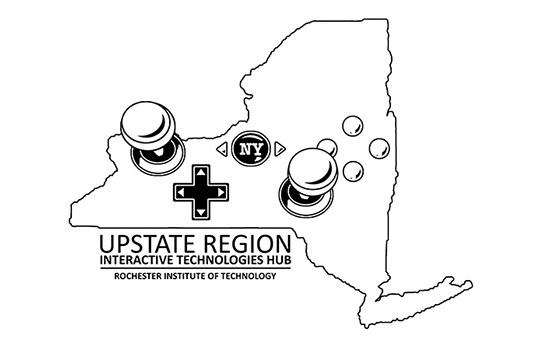 For more information on the New York State Game Dev Challenge, go to magic.rit.edu/nysgamechallenge .